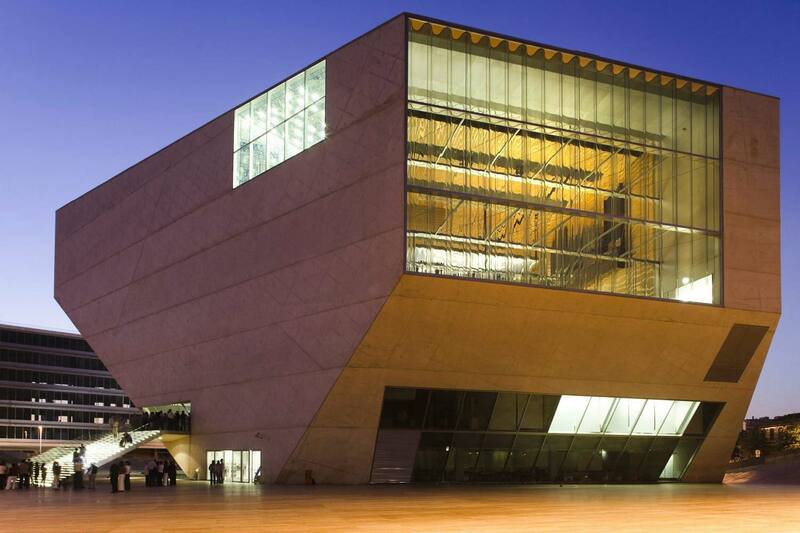 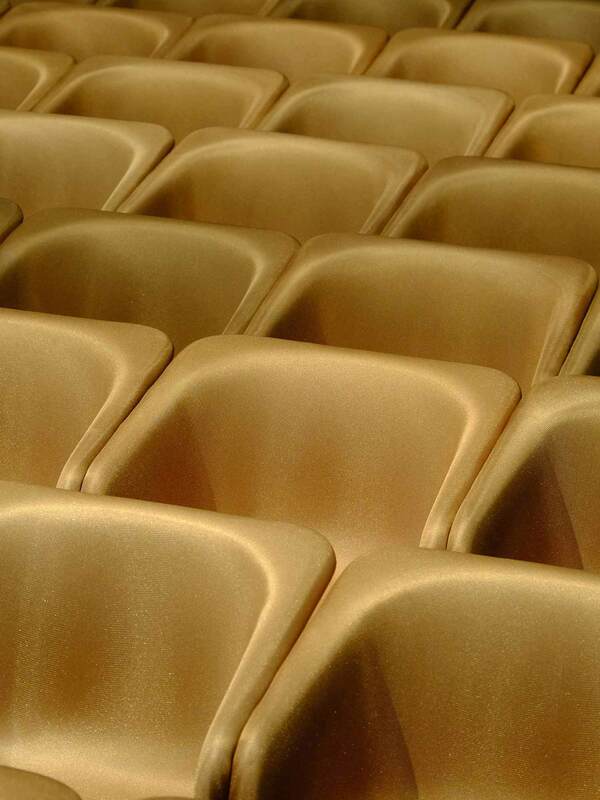 This chair was a special commission for the second concert hall of Casa da Música in Porto. 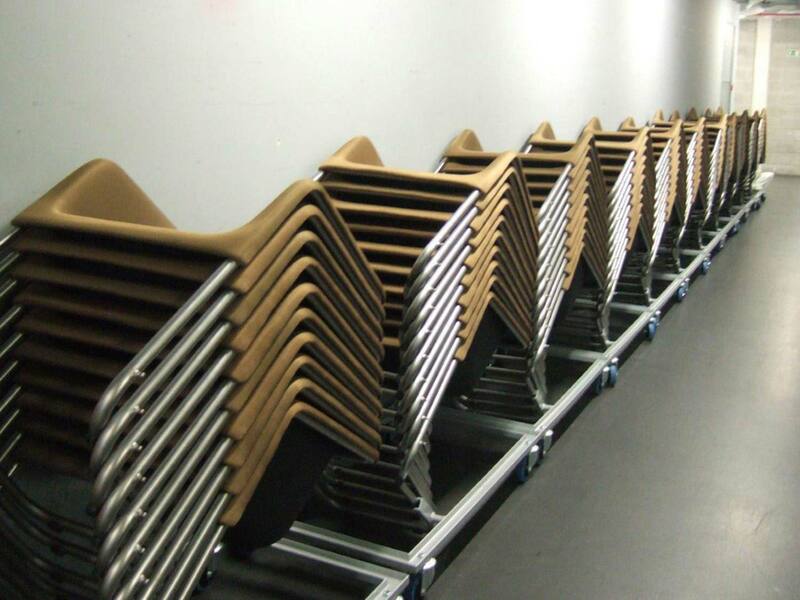 Manufactured by Nautilus, the project began with the challenge to create a chair that combined excellent acoustics and an ease to assemble and be stored away. 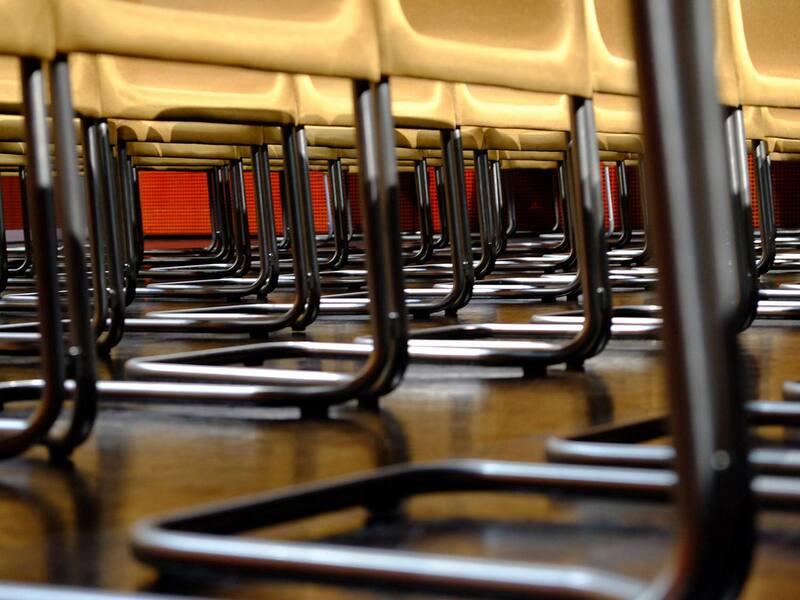 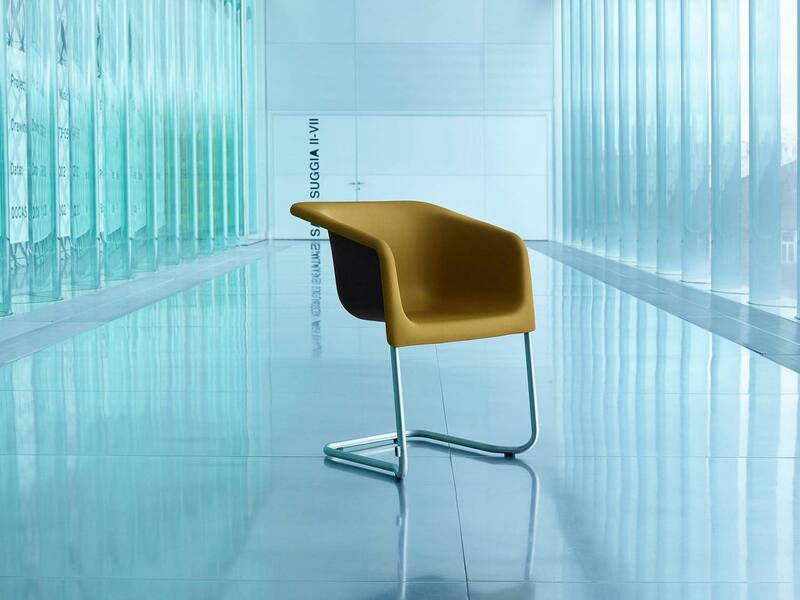 The solution is an elegant chair in a custom-made thermoformed fabric with a stainless steel structure. 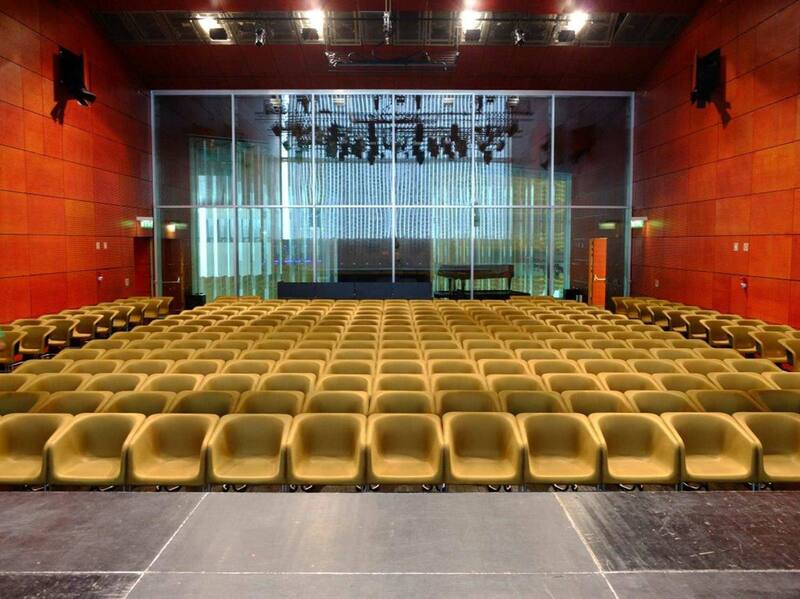 A recyclable, stackable, and light chair that sits effortlessly in the elegant surroundings of the concert hall designed by Rem Koolhaas.